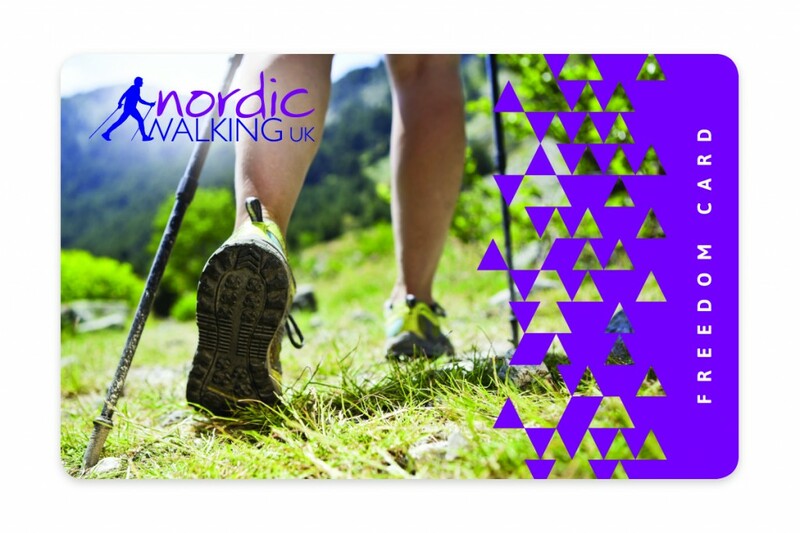 The fundamentals of Nordic Walking technique. Gaining forward propulsion from the poles by engaging the correct upper body muscles, understanding correct gait and co-ordination. Mastering handgrip and use of the pole straps in order to develop technique. Adapting the body position and pole angles for walking up and down hills. Complete the LearnTo with a guided Nordic walk within one week of completing the One-day course. We are very keen to encourage children to become active and stay active as they age. Children aged 7-11 can attend walks FREE of charge when accompanied by a responsible adult.